Oh so it has begun again. Sorry my modem decided to die, so I coulldn´t check. I´ll post later tonight. SO.... how is the hypetrain going on? Still alive. Ready for action. Happy New Year KH13!! May this year will be our guiding key to KH3!! Danny, seriously. 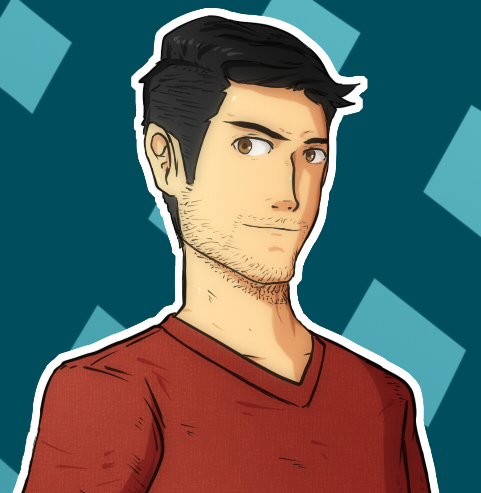 Not to sound selfish or anything, but what’s taking so long with that fan art of my profile pic? You’re kind of worrying me. Also family issues... oh well such is life. So you gotta start over, huh? Basically, yes. But hey, could be worse... right? KAIRI'S NUMBER ONE FANBOY IS BACK!1!11! Finally saw Coco today. THe FEELS!!! Hey, Daniel. Is the preview ready yet? If not, then take your time. Yeah, it’s not the same here without his posts ._. It will be a while before he can get electricity and get his life back in order. I really want to RP. Should I do some new story?... i don´t know. It takes some time. I´´ll Pm you a preview by friday. 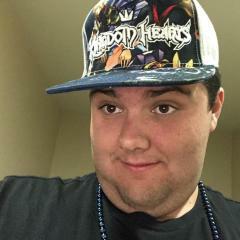 Anybody able to do fanart of my profile pic? Its justa sketch but just to get the right idea, something like this? If then, I can start working on it. It would end looking something like this: so, please confirm to start working. It depends of the movement speed and the size of it. It can go from 8-12 hours to 1 day. The thing to be careful is the wind and the floods.